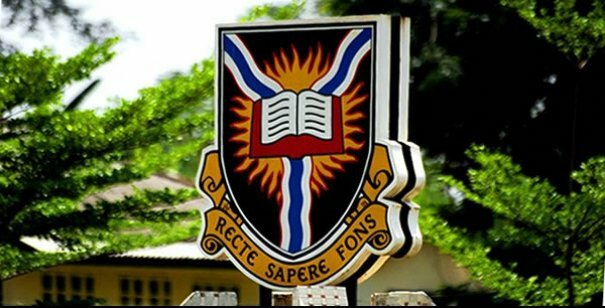 University of Ibadan Distance Learning Centre, UIDLC admission form for the 2018/2019 academic session is out. You can now earn the University of Ibadan (UI) Degree through the Open Distance Learning Mode. Please is the form still out? Please how can i get some one that, i will contact to. How do i go about with the registrations? IS THE FORM ON? HOW MUCH IS IT NOW? WHEN IS IT FINALLY CLOSE? Is it possible to apply for Economics with Credit in Eng,Maths,Econs,(Geo,Yoruba,as social science and art subject)? Please, the distance learning form will be out till when? Pls someone should tell me about the closing date of the form.